The Fingal Bay Holiday Centre is located on the beach at Fingal Bay in the Port Stephens area. Fingal Bay and the surrounding areas are renowned for its crystal clear waterways and unspoiled golden beaches. There is an abundance of activities to do while in the area. 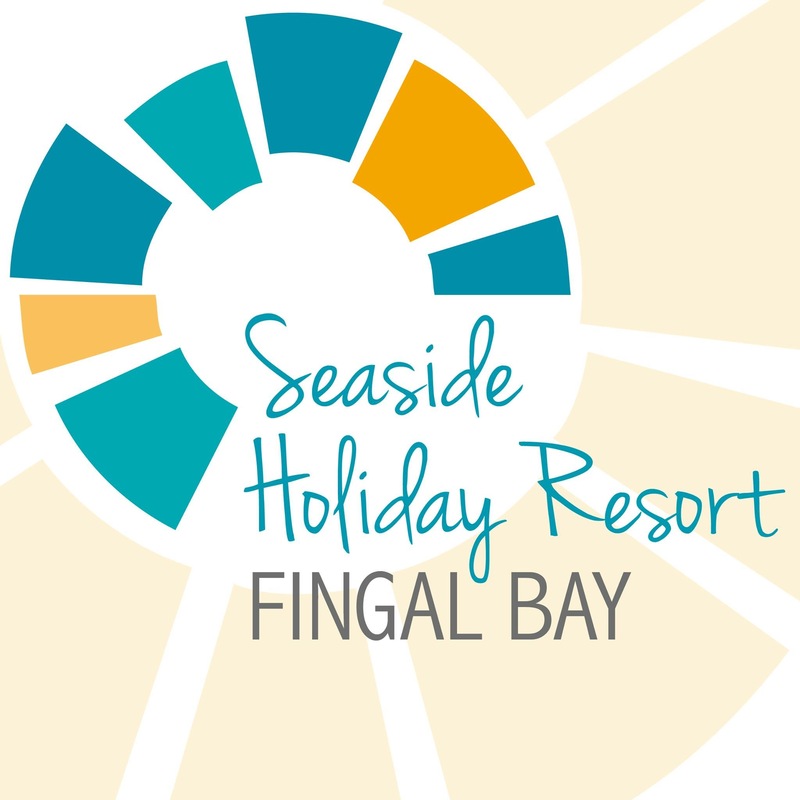 Fingal Bay Holiday Centre offers Sixty self-contained units that can accommodate a maximum of six (6) Guests, this includes 6 easy access units that are suitable for the disabled or the elderly. All units offer reverse cycle heating & cooling.